Dedicated to changing the legal landscape. From clerking at law offices at a young age to attending legal networking events in high school, Justin was raised in the legal field. He’s been surrounded by law his entire life and his experience has taught him what it takes to be a successful lawyer. His compassion and understanding for his clients is his passion and what separates him from his peers. After graduating from Florida State University, Justin came back to South Florida where he was born and raised to attend law school at Nova Southeastern University and serve his community. Justin loves South Florida and wouldn’t want to practice or live anywhere else in the world. While in law school, Justin interned at the Miami-Dade Public Defenders Office where he gained invaluable experience defending the constitution and protecting people’s rights. After graduating law school, Justin hopped into a full-time civil litigation practice at Schiller, Kessler, & Gomez where he was thrown into the fire from the second he stepped into the office. Justin handled hundreds of cases during his time at SKG and he values the vast experience he gained while working there. 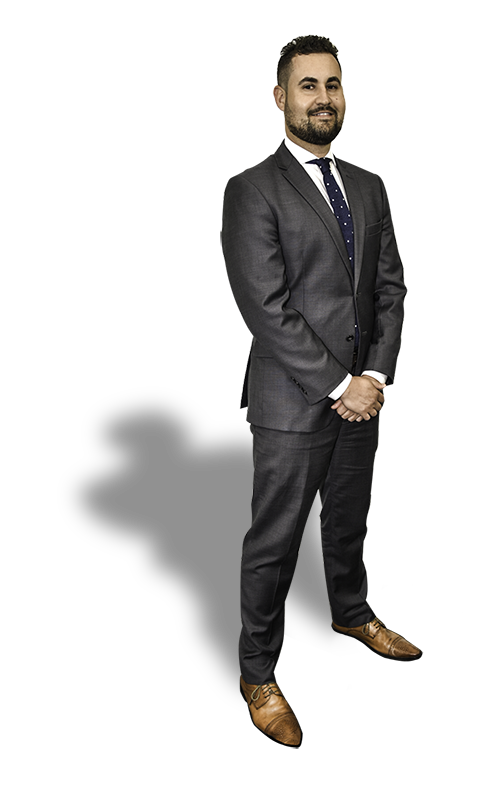 From taking depositions to trial, Justin has the full litigation experience necessary to take on any case or task. Justin’s passion is his clients and he takes pride in providing a great client experience during a very difficult time in an individual’s life. He has dedicated his life to changing the legal landscape and making the client experience one to remember which is the emphasis behind lowercase.